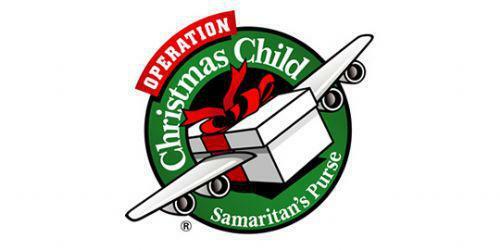 Please support the Operation Christmas Child Shoebox Appeal? This is one of the charities we are supporting this year. Operation Christmas Child is an organisation running this initiative, giving children joy this Christmas in Africa, Eastern Europe and Central Asia. It is a valuable way of showing that we care. Please bring the shoebox into school on..
For more information please contact Emma Walsh on 01293 458282.